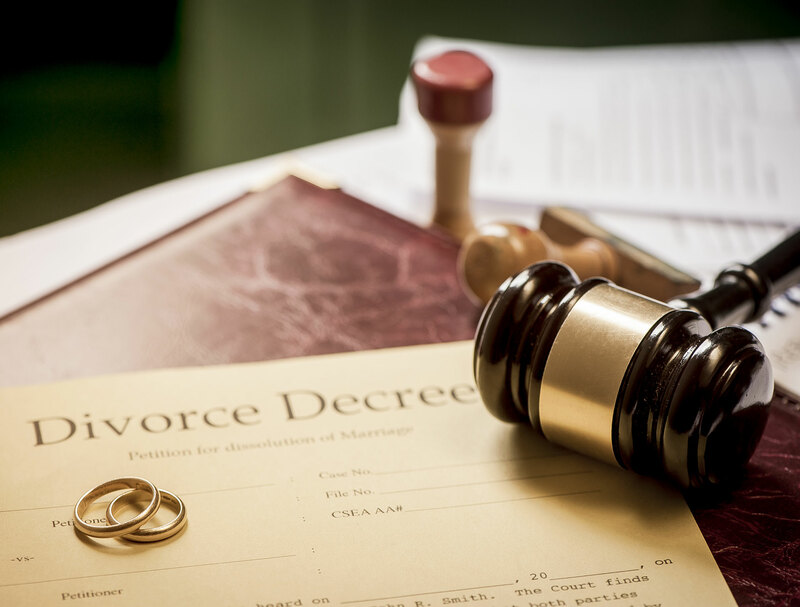 MJ Goodwin is a divorce lawyer with offices located in Anderson, South Carolina. 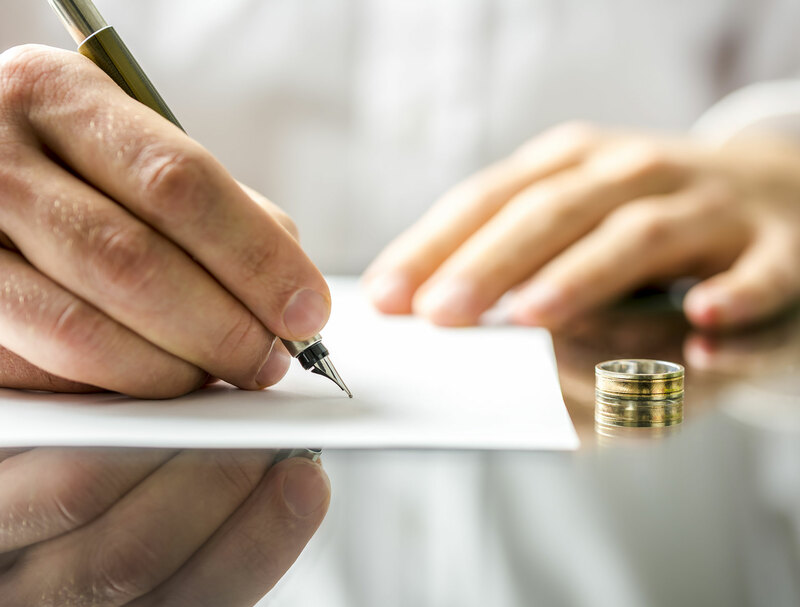 She handles Family Court cases (divorce, custody, support, visitation and much more) in Upstate South Carolina in Anderson and Abbeville Counties. M. J. Goodwin has practiced law for 26 years in Upstate South Carolina. If you need a divorce lawyer, put two and a half decades of of trial experience in your corner! CONTACT: mj@mjgoodwin.com or call 864-375-0909. M. J. Goodwin has been a practicing Family Court lawyer in Anderson, South Carolina, and the surrounding counties, since 1991. M. J. Goodwin is a 1987 graduate of Clemson University. She graduated from the School of Law at the University of South Carolina in 1991. She was admitted to the South Carolina Bar that same year. She began her career in Anderson as a prosecutor with the Tenth Circuit Solicitor’s Office. After establishing herself as familiar figure in the Family and Criminal Courtrooms in Anderson, she opened her own firm in 1994. M. J. Goodwin believes that everyone should have competent, zealous representation when facing any situation involving a Court. Family Court is the most emotional, stressful Court that any litigant can face. It is crucial to have an experienced attorney who can give solid legal advice and temper it with common sense. Please review references here and here to see what M. J. Goodwin has done for others and what she may be able to do for you. M. J. Goodwin is proud of her record and looks forward to having the opportunity to help you with your Family Court case in Upstate South Carolina. Choosing a lawyer is one of the most important decisions you will make. For information on how to choose a lawyer, click here.